Get a free sample Free Sample Organic Protein Powder @ Orgain. Just click the link below to go to the website. 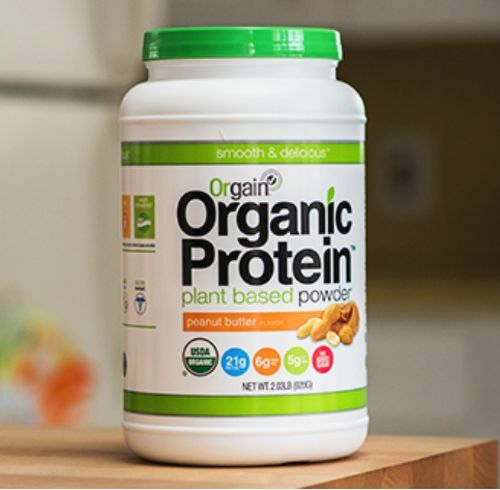 Once on the website scroll down to fill out the form to get a free sample Free Sample Organic Protein Powder.